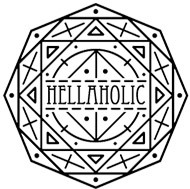 Back in stock! 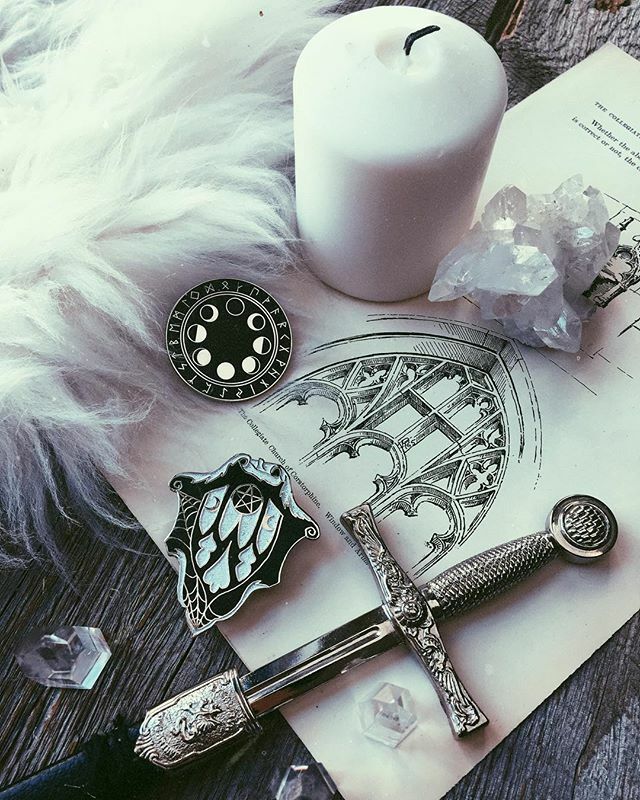 Can’t get enough of these enchanting occult pins by Nyxturna. There is something really special and empowering about them ✨! 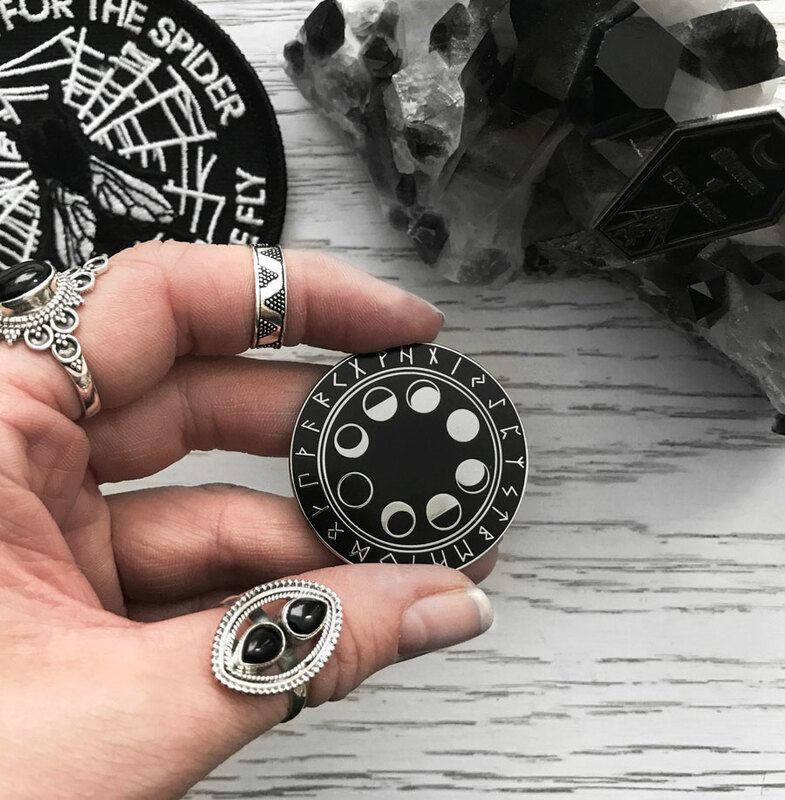 Fay Nowitz, the creator behind Nyxturna describes her Shield Thyself Pin like this: ”Inspired by gothic archways, ritualistic symbols and ancient cathedrals, the Shield Thyself pin makes a perfect addition to any jacket or accessory for added mental and physical protection.” . Click here to view all Nyxturna Pins!